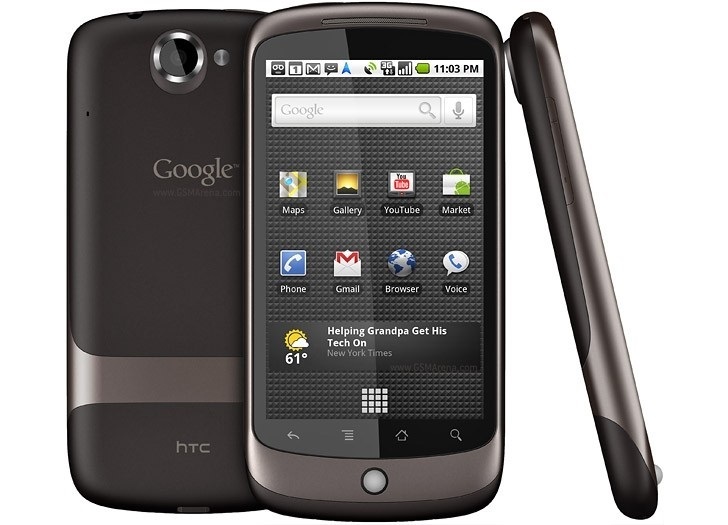 It is no secret that HTC is struggling big time on the Android market. But, while other major players like Samsung and LG are focusing on increasingly more impressive handset offers to wow fans, HTC might have decided to adopt a more business approach in the face of an alleged long-term partnership with Google. Some yet unconfirmed information was spotted on Chinese social network Weibo, claiming that HTC has struck a partnership with Google to manufacture Nexus devices for the next three years. This comes along with a hint that two new Nexus handsets are already planned for this year, one with a 5-inch display and the other a 5.5-inch one. If this story holds water then HTC might have just secured its future on the mobile market for quite some time. Nexus fans can also be fairly sure of the well-being of their beloved brand, as HTC does have a history of doing it justice. The Nexus One was quite impressive when in came out and the same goes for the Nexus 9 tablet, which offered superb performance, an early taste of Android 5.0 and also stunning looks with aluminum edging.